The Law Offices of J. Brian Tansey provides legal advice and representation in various types of workers compensation, personal injury and criminal law cases. If you have been in a workplace injury and suffered a personal injury or any types of damages, it's important to contact J. Brian Tansey with nearly 40 years focusing on workers compensation and personal injury litigation. Workplace injuries can be serious and can result in wrongful death in some rare cases. 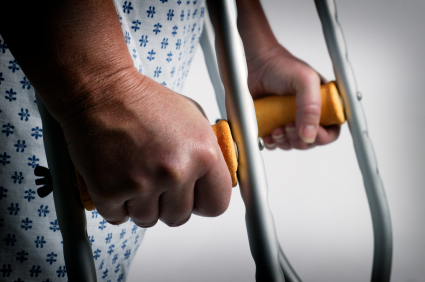 Personal injuries such as auto accidents can result in long term disability and care. Protect yourself by contacting an expert attorney in this area of litigation. Criminal Law cases include drug crimes, violent crimes, white collar crimes, juvenile crimes and DUI. J. Brian Tansey provides legal advice & help in various workers compensation, personal injury and criminal law cases in the Greater Washington D.C. area.